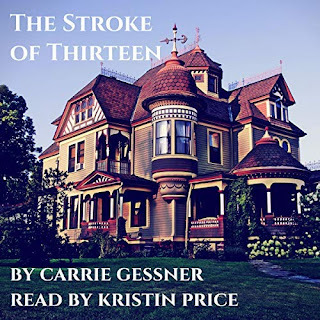 I'm excited to announce that my contemporary fantasy novel, The Stroke of Thirteen, is now on audiobook. 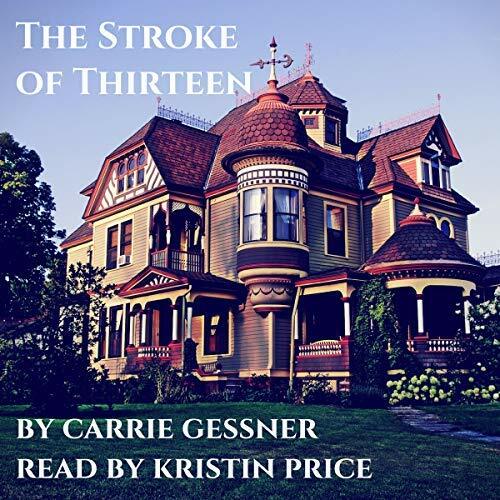 It's narrated by Kristin Price and available on Amazon, Audible, and iTunes. 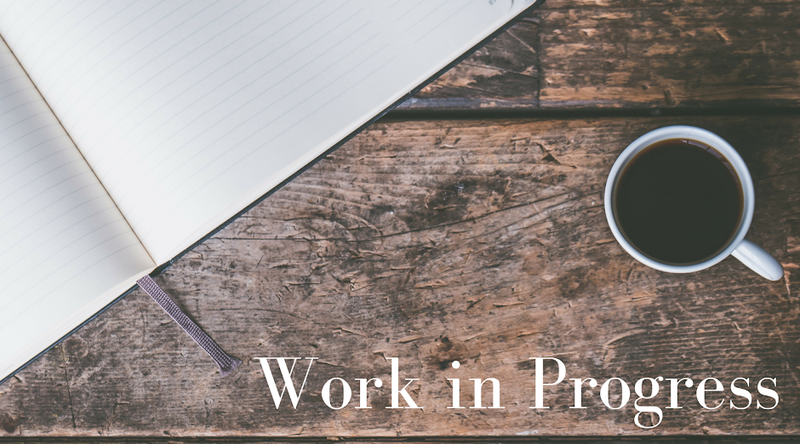 If you're not yet an Audible member, you can use this personalized link to buy it and help me earn a little bit extra.